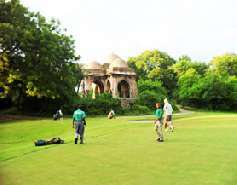 In India there was a time when golf was the prerogative of only few English officers. 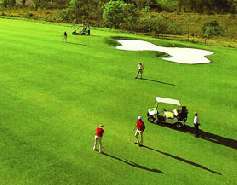 However the trend they spawned is now becoming what can be termed as nothing less than a rage particularly in the elite circles. 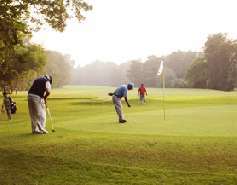 There are many Golf Courses in India where Golf lovers are sure to have a fantastic time teeing. 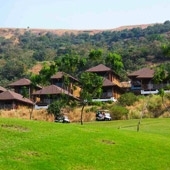 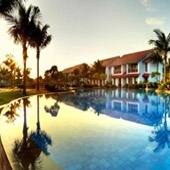 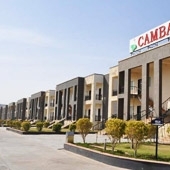 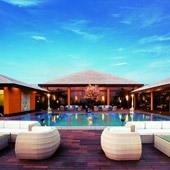 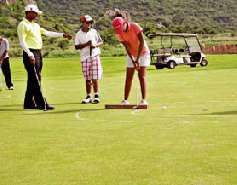 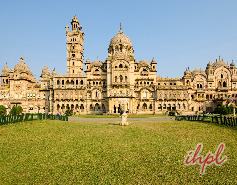 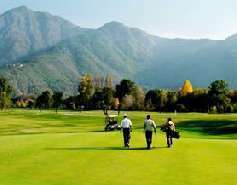 No wonder Golf Tours in India are a hit amongst the Golf enthusiasts. 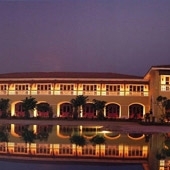 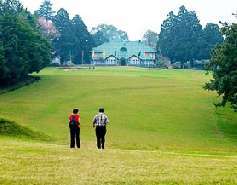 Of all the Golf Courses in India, the Royal Calcutta Golf Club has the unique distinction of being not just the first golf club in India but also the first to be set up outside the country of Great Britain. 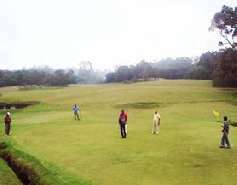 Some of the other Golf Courses to be set up in the 19th century includes the Bombay Golf Club, Bangalore Golf Club and Shillong Golf Club. 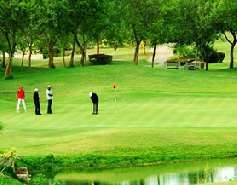 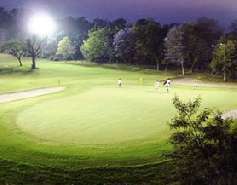 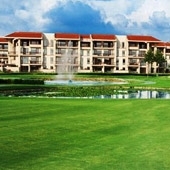 Golf Courses in Gurgaon, India, especially, have become a preferred option of several avid golf pros. 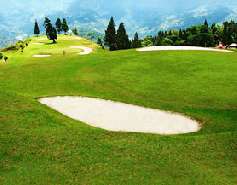 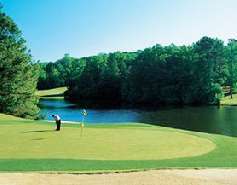 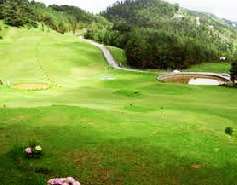 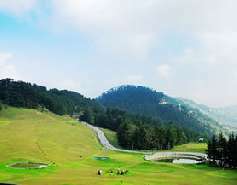 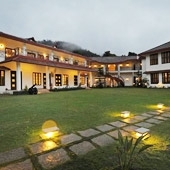 The Golf Courses in Shimla is one of the favorite hunts of the professional golfers and leisure tourist alike. 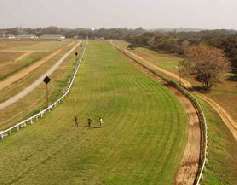 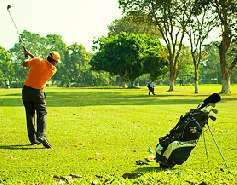 The Golf Courses in Kolkata are amongst the most important of the Golf Courses in East India.